“One Person” (한사람) is a song in A Thousand Days’ Promise OST (original soundtrack) full album. One Person is sang by 8Eight (에이트), a South Korean music band made up of Baek Chan, Lee Hyun, and Joo Hee. 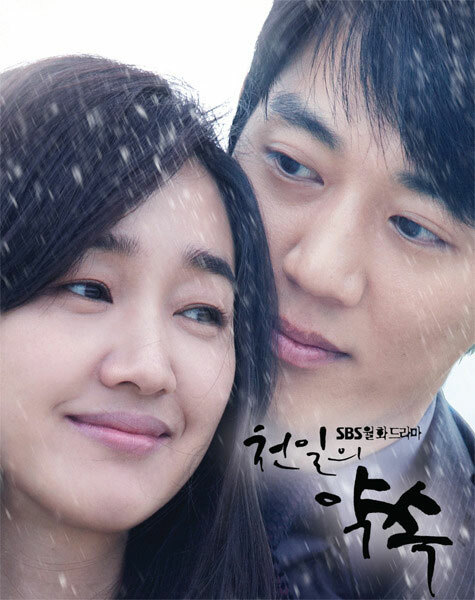 The song of “One Person” is released together with the complete album of “A Thousand Days’ Promise” OST on November 29th, 2011. Listen to One Person (한사람) at YouTube.